Clique Clinic is one of the leading aesthetic clinic in the region providing evidence based aesthetic and regenerative treatments. 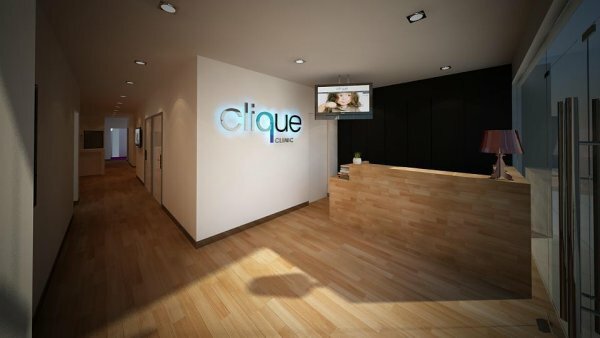 Equipped with state-of-the-art medical devices and techniques, Clique Clinic pioneered many latest aesthetic treatments and studies. 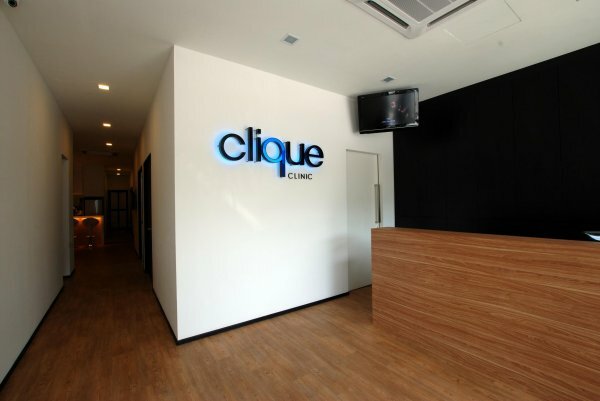 Being the key opinion leader in its industry, Clique Clinic is also the cradle for modern medical aesthetics, training many world class aesthetic physicians and nurses to give you the best and reliable treatments. I went to see a generalist doctor, everything was smooth and professionnal. I had my appointment on time and twenty minutes everything was finish. Really good place! I have had nothing but positive experiences with Dr Lim and Dr Christie. I am struggling with severe acne. 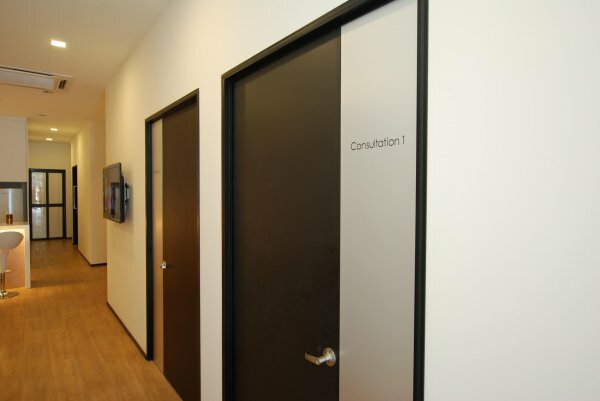 Dr Lim and Dr Christie are extremely knowledgeable to advise me the right acne laser treatment. I notice some stubborn pimples subside even only after one treatment. During the appointment, Dr Christie consistently answered all my questions. A big thank you to her.